Taguig City — Following collaborative efforts of stakeholders, Energy Secretary Alfonso G. Cusi announced on February 17 that the Malampaya scheduled maintenance shutdown has been completed safely and ahead of schedule. “The measures undertaken helped avert any power outage as a result of the Malampaya shutdown,” said Cusi. “Throughout the Malampaya downtime, the power supply reserve was maintained at normal levels. We are grateful for having hurdled the critical period that could have resulted in the issuance of grid alerts,” he added. 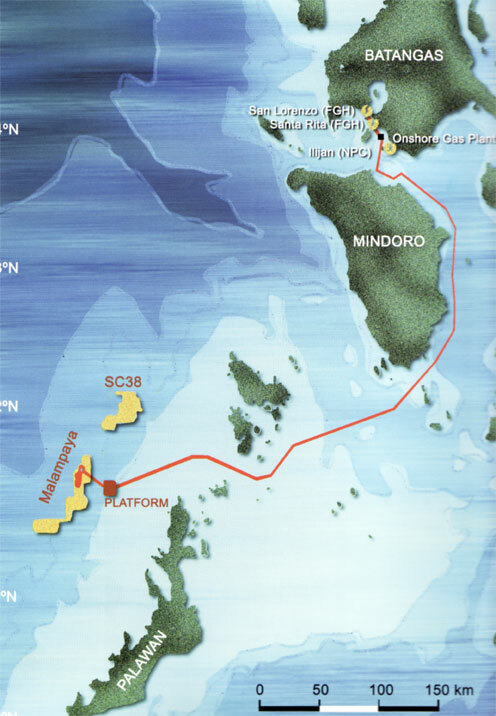 The Malampaya consortium reported Thursday (February 16) that natural gas supply is readily available for use by its natgas plant customers. Comprising the consortium are Shell Philippines Exploration B.V., Chevron Malampaya LLC and PNOC-Exploration Corporation. “The consortium also reported that all maintenance activities were done taking into account the safety of all personnel,” Cusi said. The Department of Energy said the Malampaya Gas-to-Power Project supplies natural gas to five natural gas power plants located in Batangas, namely Sta. Rita (1,000 MW), San Lorenzo (500 MW), Ilijan (1,200 MW), Avion (97 MW), and San Gabriel (414 MW). Meanwhile, Cusi emphasized that the public should continue to adopt energy efficiency and conservation practices, as these have greatly contributed in cushioning the impact of the shutdown on power supply. “The DOE will aggressively pursue demand-side management in consonance with the thrust of legislators in yesterday’s [February 16] Joint Congressional Power Committee hearing to move towards the same direction,” Cusi said.